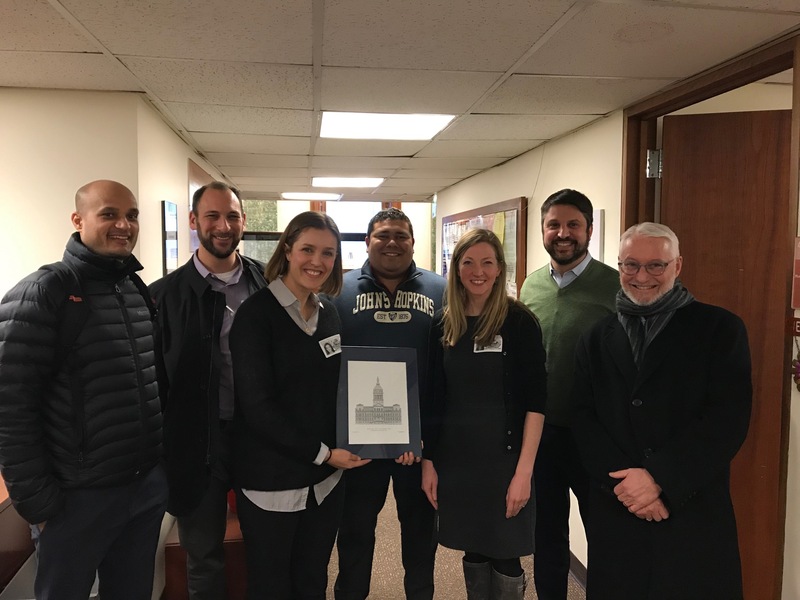 BBMR hosted representatives from Salt Lake County as part of a Peer Exchange support by Results for America's Local Government Fellows program. During their visit, we shared our work on Outcome Budgeting and CitiStat and learned about their work creating CountyStat and working to increase expungements in the county as a way to enhancement employment opportunities for residents. We appreciate the opportunity to continue to learn from and with our colleagues across the country as we all work to improve local government and better serve our residents.